As I pull into Appomattox River Regional Park, two women are raking the trail. “Has anyone seen Ken?” I ask. One woman lifts her head, “I have!” It’s Debbie Newman, Friends of the Lower Appomattox River (FOLAR) Treasurer and Ken’s wife. Debbie leads me to a nearby spot where students and families are picking up trash under the overpass. “I hate trash,” she says. “It shows such extreme disregard for the planet.” As we reach the overpass, Ken Newman, FOLAR Board Chair, is in the middle of it, picking up garbage and cheering on the volunteers. 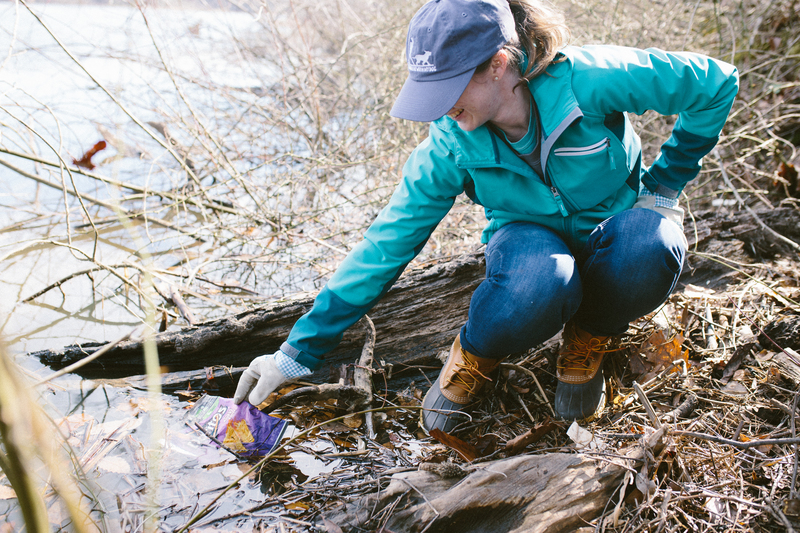 150+ volunteers removed 500 bags of trash, 118 tires, and 2 couches from the Appomattox River during the spring clean-up. FOLAR orchestrates clean-ups like this on a regular basis, but this one is particularly special because they are officially opening the new boat launch, and the only public water access location in Prince George. This park and the other regional parks like it, are the result of hours and hours of hard work put in by FOLAR’s executive staff and volunteers. And that work is a worthy endeavor! 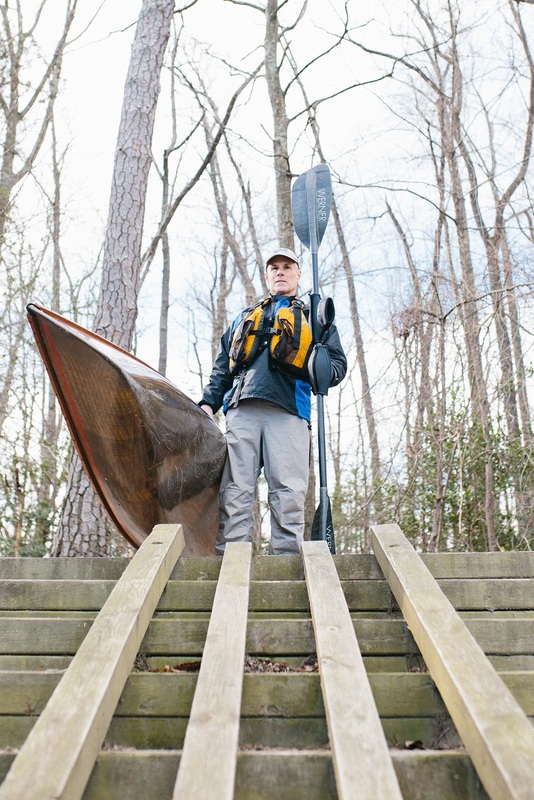 FOLAR isn’t just about nature trails. They provide quality education and activities to residents in the region. 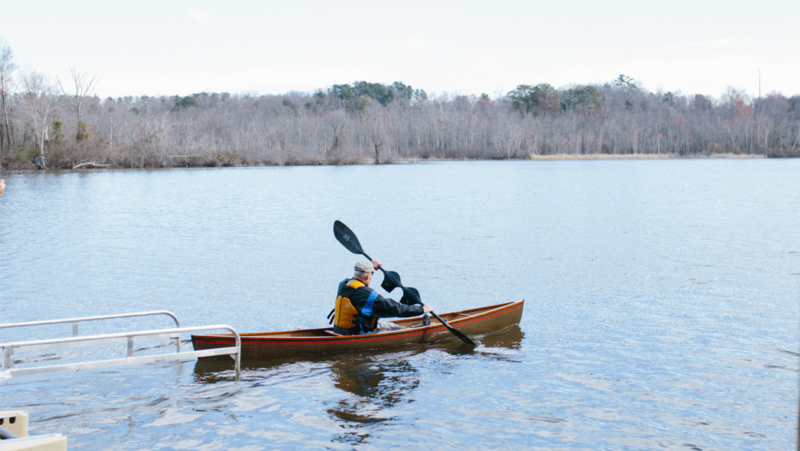 Appomattox River Regional Park is a key access point of the Appomattox River Trail which spans from Lake Chesdin to City Point. FOLAR also established a scholarship program through JRF in 2017. The FOLAR Environmental Stewardship Scholarship fuels the passion of young people committed to protecting and preserving our environment for current and future generations.